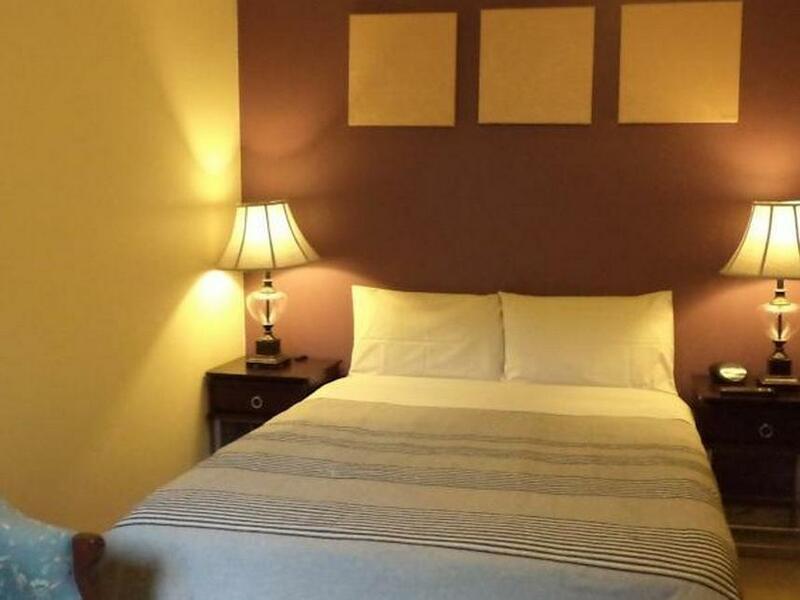 للمسافرين الذين يرغبون أن يعيشو كل ما تقدمه برث, Arcadian Bed and Breakfast هو الخيار الأمثل. يجذب هذا الفندق ذو 4 نجوم، والذي يبعد 11.0 Km فقط عن وسط المدينة و 20 km عن المطار، الكثير من الزوار سنوياً. بالنسبة لمن يريد الخروج، هذه بعض المعالم السياحية المتوفرة للزوار Glengarry Private Hospital, Okely Medical Centre, Duncraig Medical Centre. يقدم Arcadian Bed and Breakfast خدمات لا غبار عليها وكل أشكال اللياقة وحسن الضيافة اللازمة لإسعاد ضيوفه. يمكن لضيوف الفندق الاستمتاع بالميزات التالية على أرض الفندق: واي فاي مجاني في جميع الغرف, أمن على مدار 24 ساعة, خدمة التنظيف يوميًا, تسجيل وصول/تسجيل خروج خاص, خدمة سيارات الأجرة . تتضمن كل غرف النزلاء وسائل الراحة والتسلية المصممة خصيصاً لضمان الراحة القصوى للضيوف. كما أن مجموعة الخدمات الواسعة الموجودة في الفندق لضمان راحتك تترك لك الكثير من الخيارات لقضاء وقتك أثناء فترة إقامتك. مهما كانت أسبابك لزيارة برث، فإن Arcadian Bed and Breakfast هو الخيار الأفضل لإقامة مثيرة وممتعة. Wonderful little b&b in a very quiet, clean and safe neighborhood. Very nice owner, who makes you feel part of the family the moment you cross his doorsteps. May favorite place to stay for a visit to Perth. Highly recommended ! I booked a room with two single beds which I felt was suffecient for my 2 kids, husband and I since my kids are small in stature. Owner switched us to a queen bed and had to pay extra AUD20 for extra bedding for my kids for the 2 nights stay. This I felt was unecessary extra expenditure. I stayed to be close to my family. It is close to bus train just over the back fence so easy access to city. Breakfast option is available. 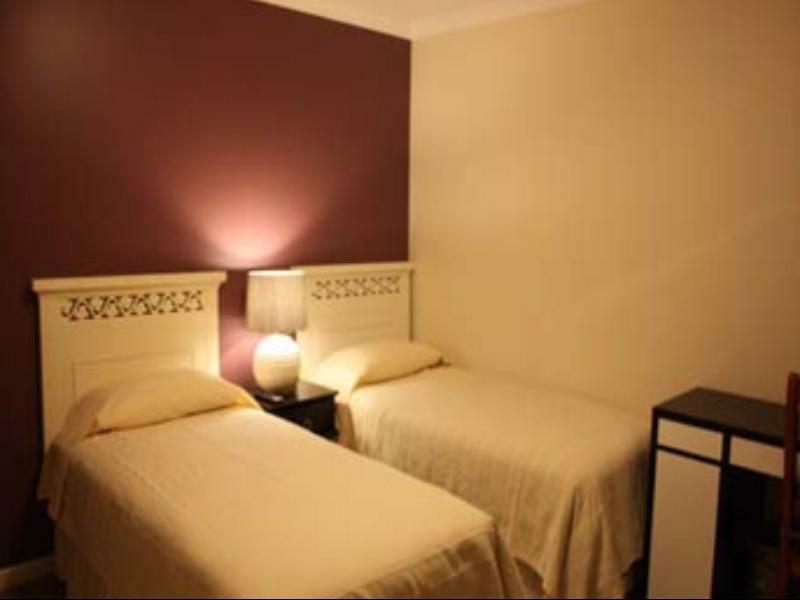 Large enough room, large robes and ensuite is a good size, kettle mini fridge and toaster as well as wifi. Would stay there again especially with off peak discount rate offered. Annette South Australia. It is our first visit to Perth and naturally we were lost. Jeffrey and his family were very warm and welcoming. Not only was their place warm and cosy, they went the extra mile to guide us on the many places of interest. They even gave us tips on where to get the best value for money and how to avoid getting ripped off. Location is Fantastic,beaches are very near,shops are very near,Trainstation nearby,and within 15 mins to CBD via the Mitchell Freeway which has an on ramp relatively near. Excellent hosts, value for money, feels at home. The American Breakfast was great. The Hosts were knowledgeable and attentive. We had a great stay. However, the sound insulation of the rooms can be improved. Like: - Very helpful and friendly owner. - Near Train station. - In room amenities: bread toaster, fridge, coffee, creamer, sugar, E-kettle, spoons, forks, cups, microwave, big cupboard, hair dryer. - Quiet environment. - Free parking. - Relatively big room. - Ample power points. - Free internet access. Need improvement: - Room heater does not provide adequate heating to the room. The bed and breakfast is close to public transport. If you have a car the shopping centres are only five minutes away. The room was a decent size and I would stay again. Note breakfast is extra however the room did have a fridge, microwave, kettle and toaster so it is easy to make your own breakfast if you want to. Would not hesitate to recommend the Arcadian Bed & Breakfast to anyone. Jeffrey was so helpful and accommodating, not only serving us wonderful breakfasts but also giving us tourist advice and directions. Our room was very clean and comfortable with everything we needed for our stay. 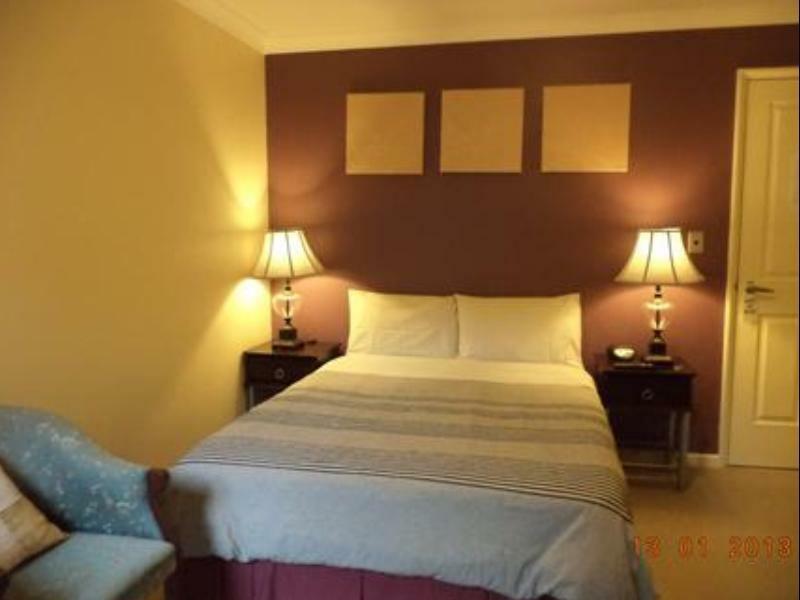 We plan to re visit Perth at a later date and would not hesitate to stay at the Arcadian Bed & Breakfast again. Unfortunately, we were contacted by Arcadian B&B on the day we were due to stay and informed that due to a plumbing defect our room was not available. We were given alternative accomodation at Palm B&B which was disappointing. The room was on a busy road, the room smelt of damp and the bathroom fan caused the drains to smell. Although we were offered free breakfast this did not suit our plans. We do not feel we had value for money. The 50m to train station is correct if the staff is at home, else we had to walk almost 15 minutes to the front door (carrying a baby). Towels was supposed to be changed every 3 days (next time I'd put them on the bath floor). The owner was very nice and apologised when he realised I had a 7-mth baby & my room was twin beds.. Anyway he helped to adjust the twin beds as double bed, and advised us to keep the heater on in the room so the baby won't be cold (but my baby just loves the cold weather!! The quickest way to this place is take the Orange Shuttle from Int'l Airport to domestic airport, then take bus 40 (exress) to Esplanade Busport, pay A$4.20 per person (Bus 37 is long and stops are every stands - and you have a loooooong way to the nearest train station), then take the train to Warwick with the same A$4.20 bus ticket. If you intend to use the train and bus on weekdays, buy the Daily ticket (A$11.60 per person) & on weekend buy the family ticket (A$11.60 for 2 adult & 2 kids - cheap). Stop all all stations and walk around the towns, be ware some towns are boring. Excellent. I couldn't fault the place for what we wanted. I doubt if it would be right for children as there wasn't anything there but a room but it was great as B'n'B's go. Close to public transport, private, clean bathroom and easy parking. Very friendly staff and room is very clean. Twin beds are quite narrow though and pillows compress to nothing. Had a dog waking us up with barking in the morning and also had cigarette smoke entering the room from someone smoking somewhere on several occasions. Aside from that we enjoyed our stay, it was handy to be next to the train station and parking was no problem. Breakfast is not automatically included which we assumed as it is a Bed and Breakfast. Hellful hosts, fast internet access and clean room plus bathroom. The hosts, Jeffrey and Jenny were great, friendly, personal and accomodative. We had a good time with them. Room was spacious and bathroom well maintained and clean. 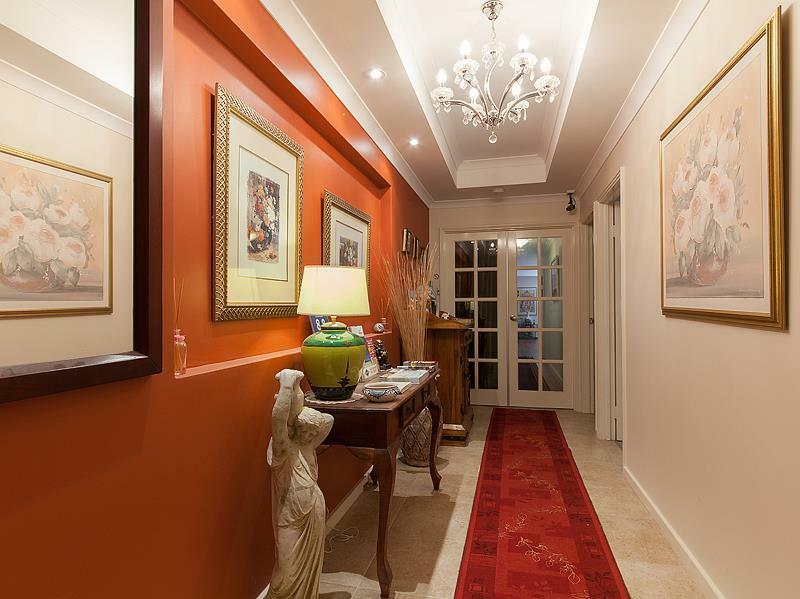 Internet access was fast.This B&B was close to the Warwick train station and very convenient to Perth city and place of interest. Would recommend for those who prefer to stay away from town area and want to be immersed in the residential lifestyle. A good experience and we really enjoyed our stay with them. We really enjoyed our stay mainly down to Jeffrey's attentiveness and kindness. The bnb had a lovely family home feel to it and was very welcoming indeed. It was near the train station and bus interchange, near my relative I went to visit, and not far from Hilary's Maritime comples for shopping and eating by the sea. I enjoyed my stay at the Arcadian Bed and Breakfast. It was a quality motel room. The web site prices deterred me from booking it until I saw it at the discounted price on Agoda. Then I thought it was an affordable price. It is not really a city stay, as it is 21 minutes on the train, but the back gate opens right on to the station car park so it is very convenient for the train. The host was very attentive, even to quieting the loud talking of the room next door. I liked the little things like 2 bath mats and non-slip tiles on the shower floor, toaster, tea towel and cutlery, as well as a hot jug in the room. 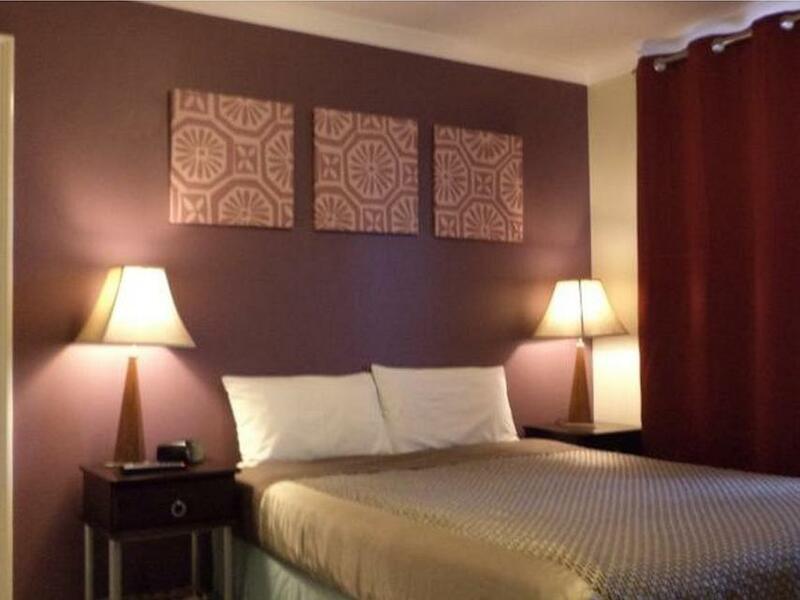 Clean and nice room with free wifi provided! Very close Tina shopping mall with lots of dinning restaurants!